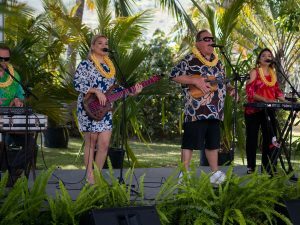 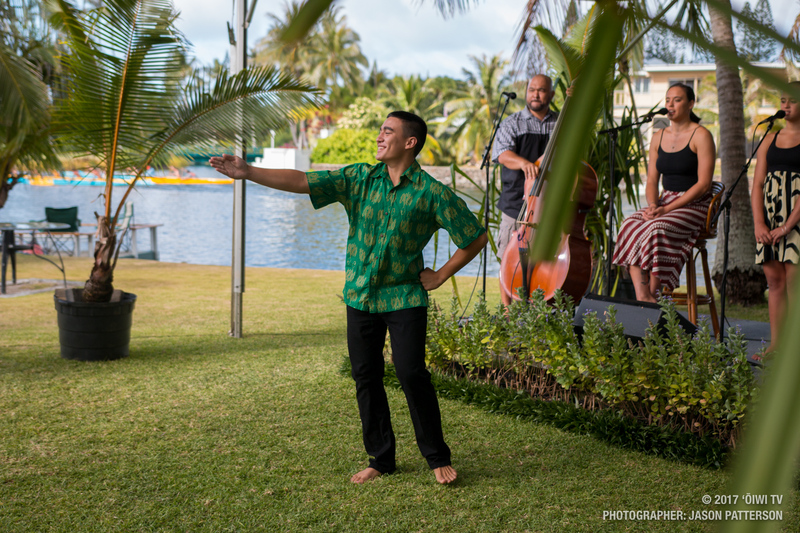 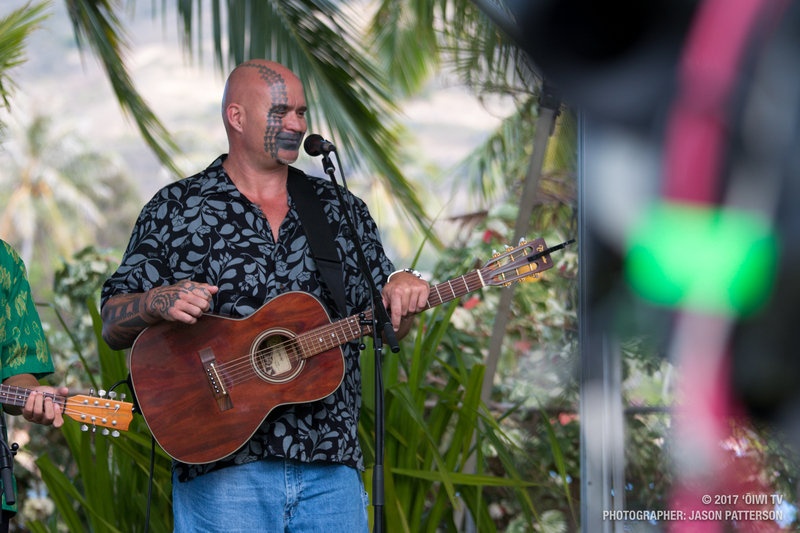 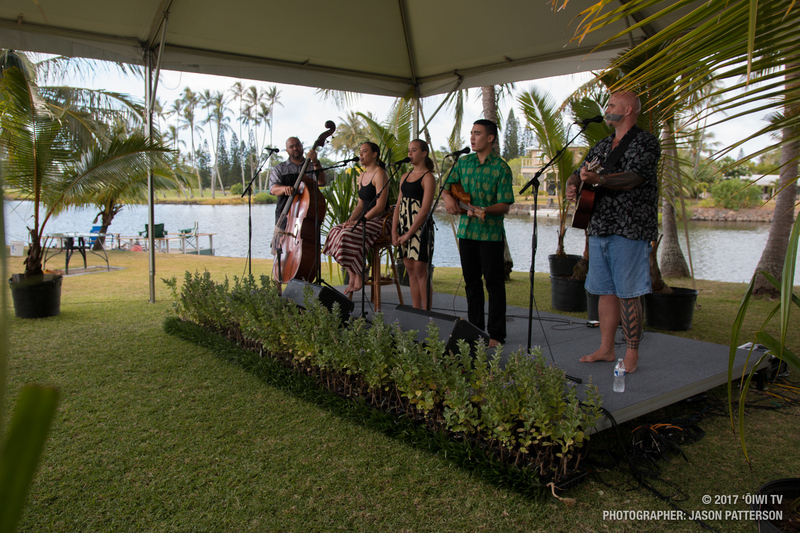 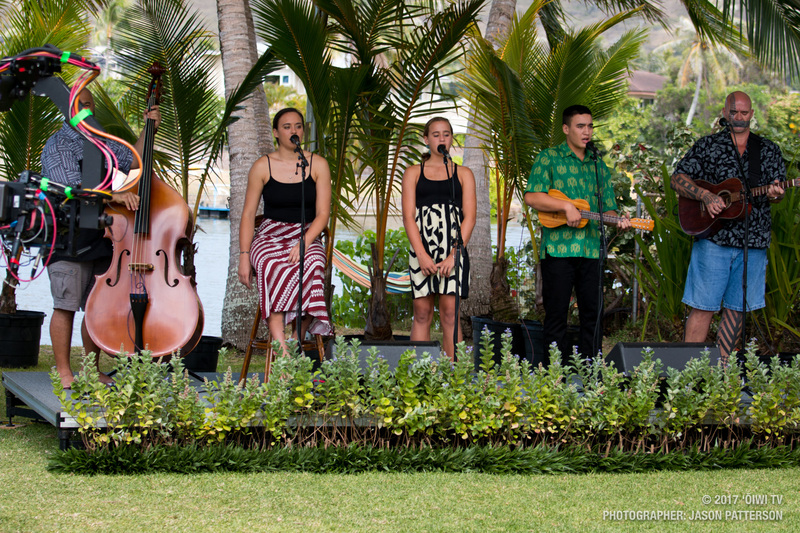 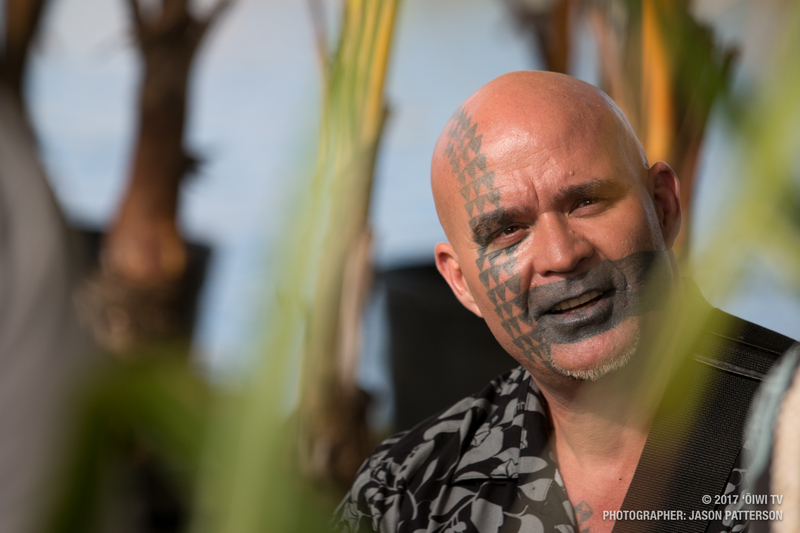 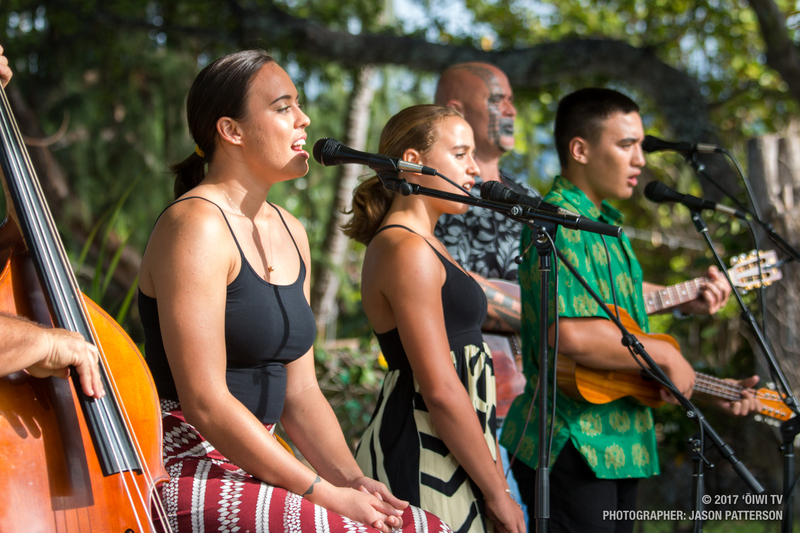 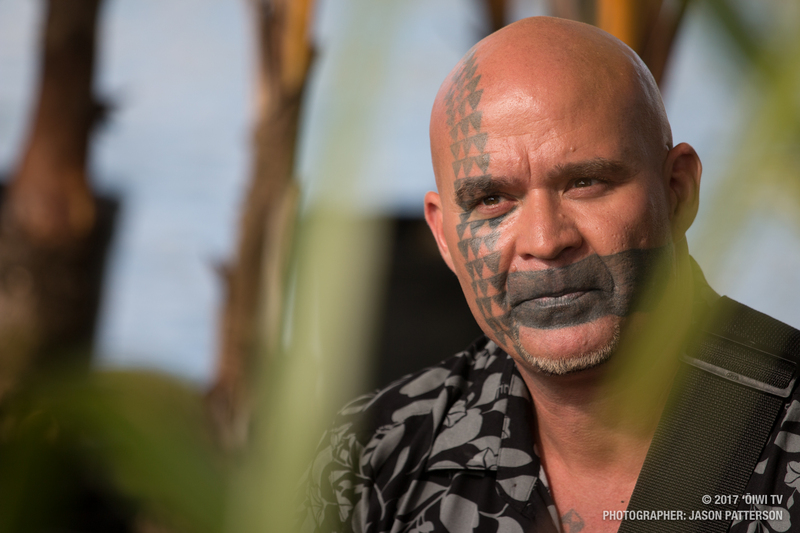 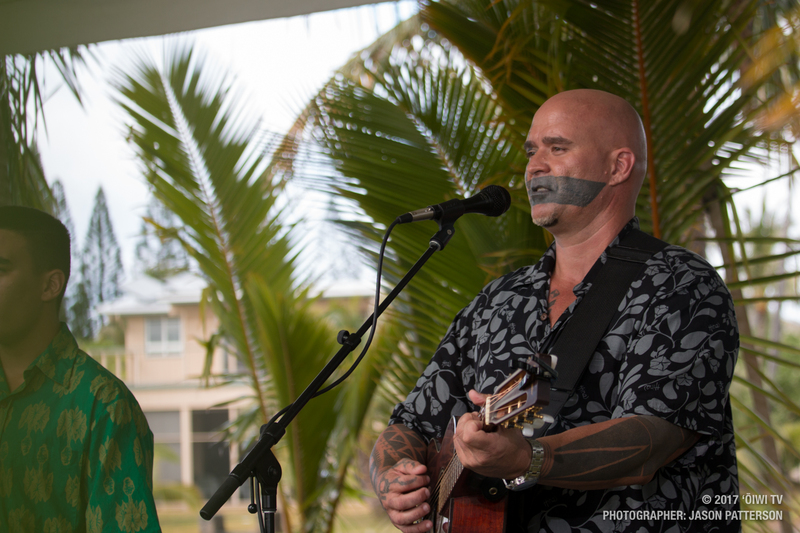 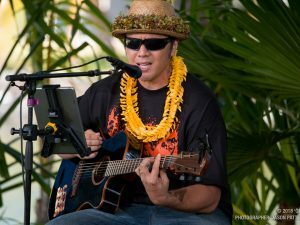 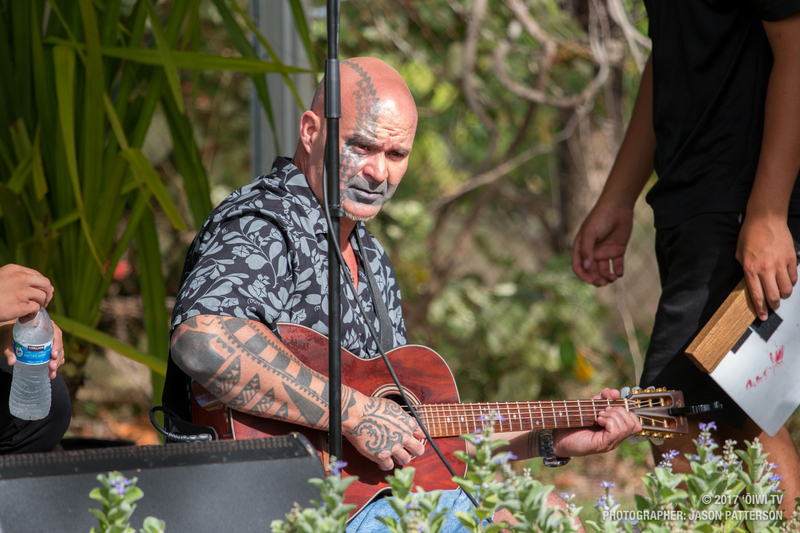 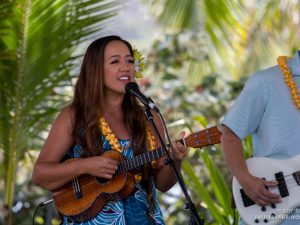 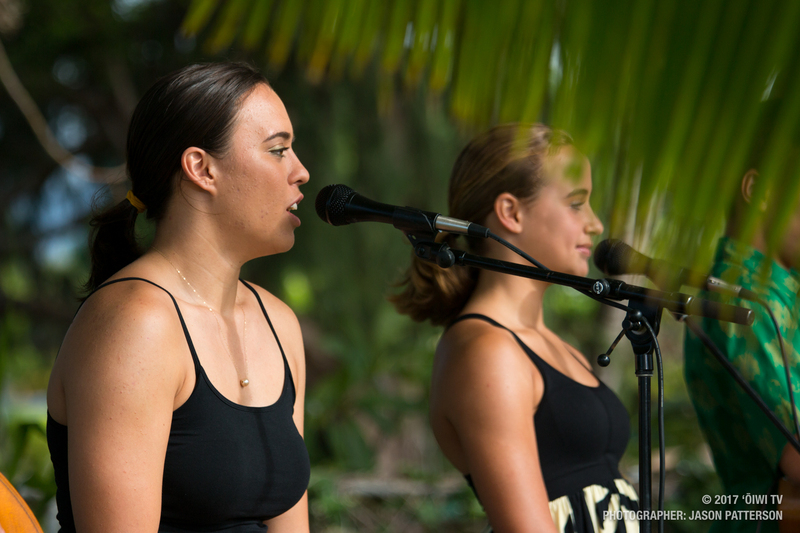 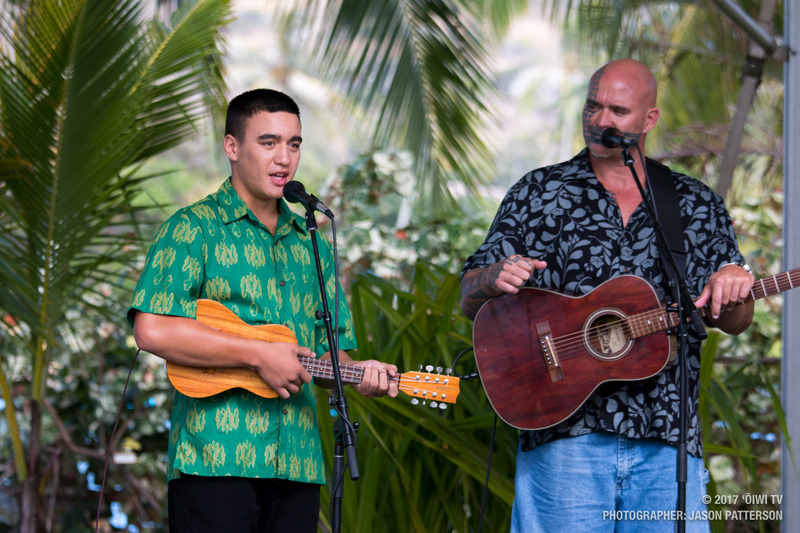 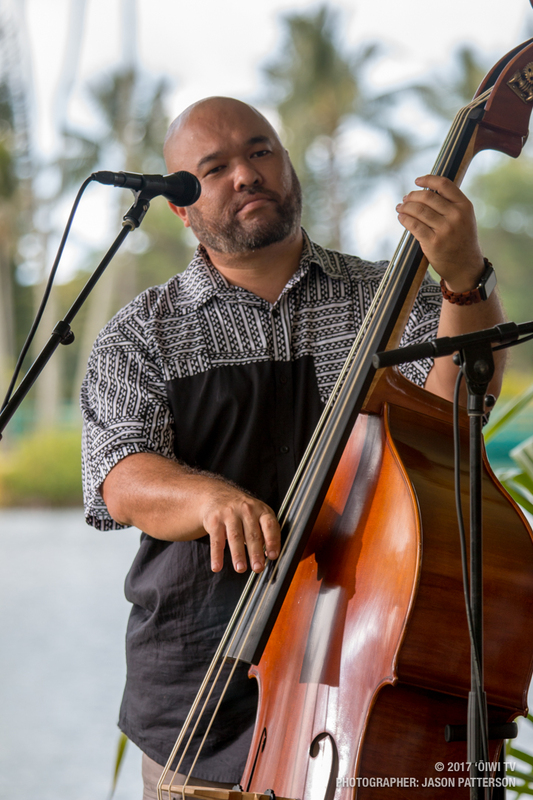 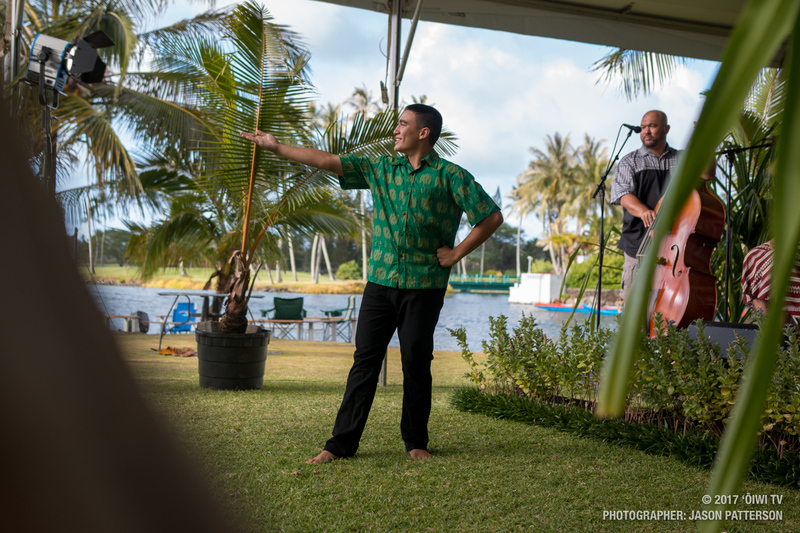 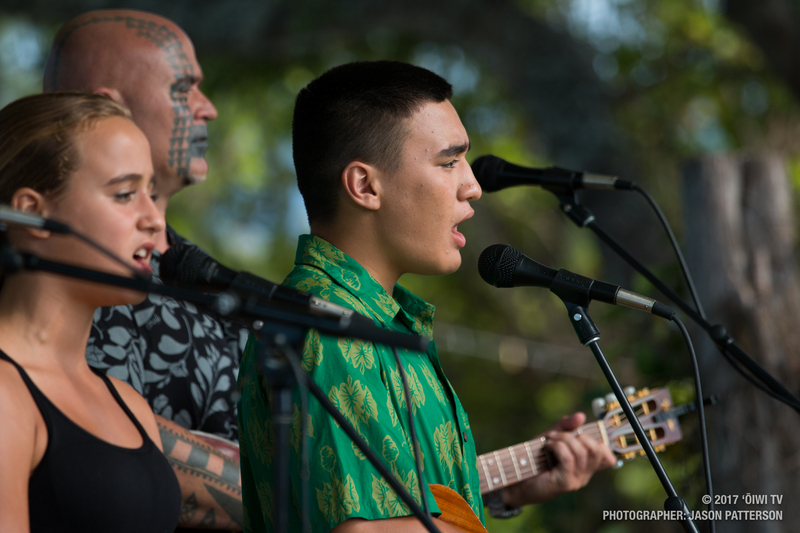 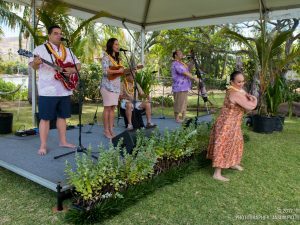 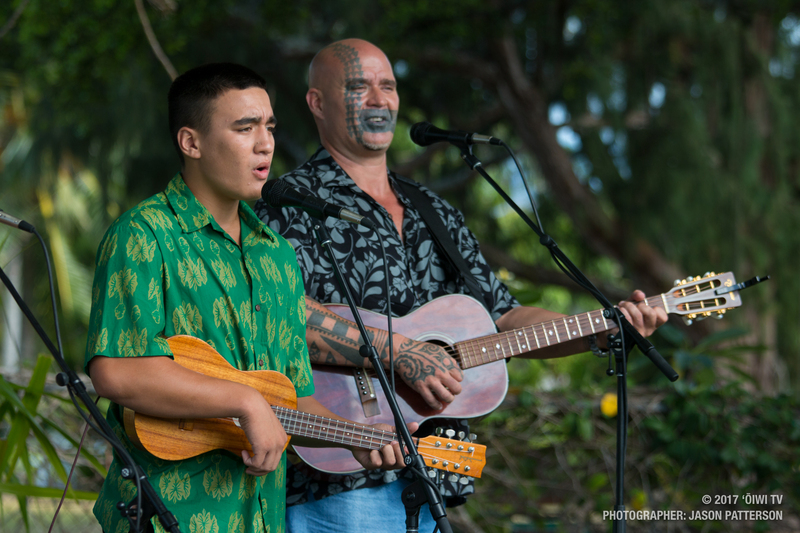 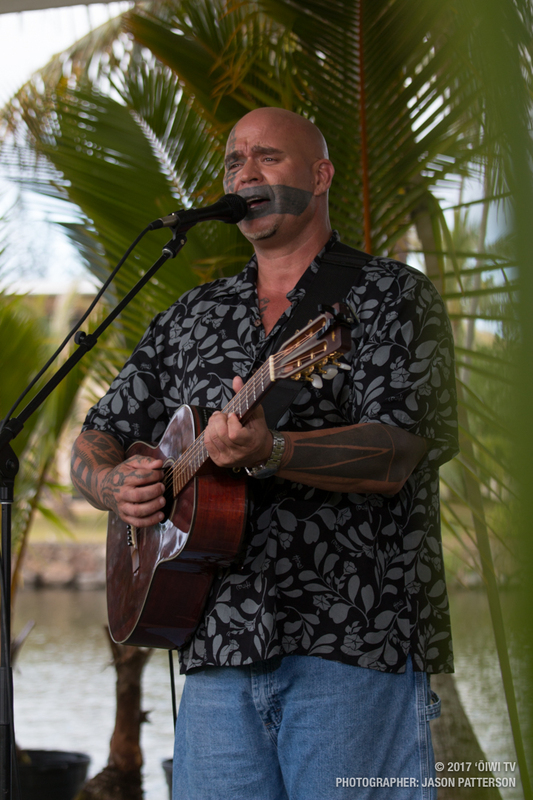 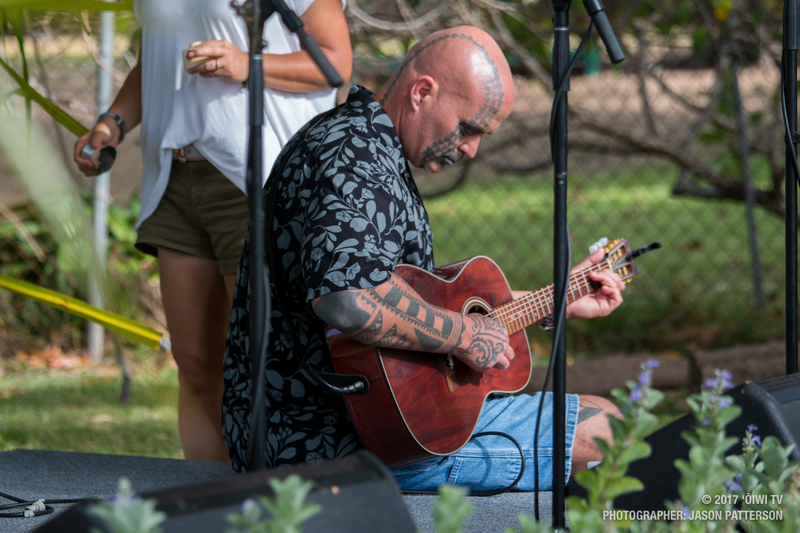 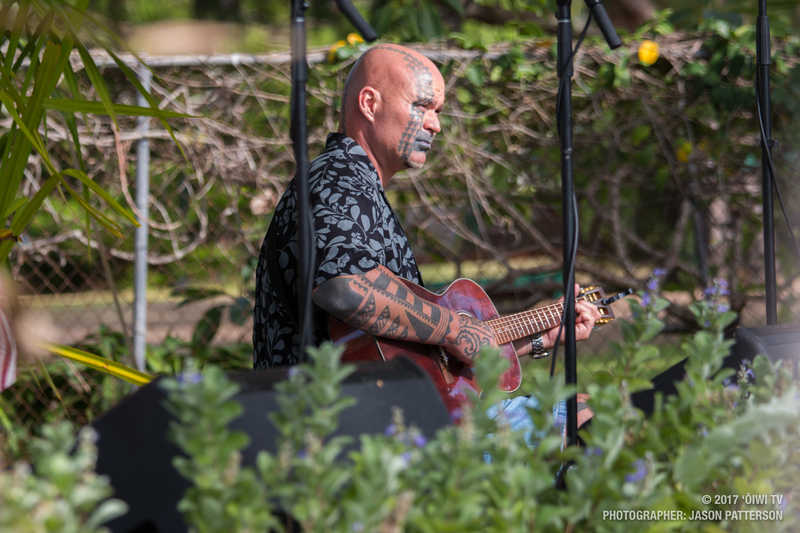 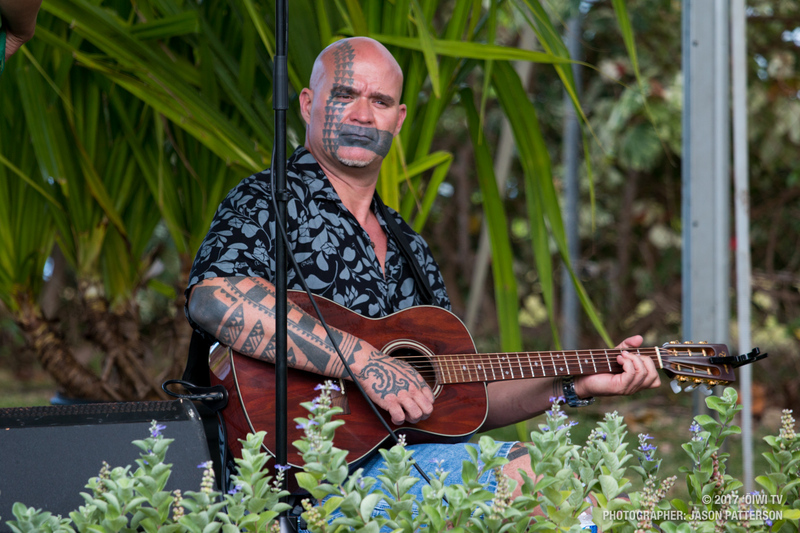 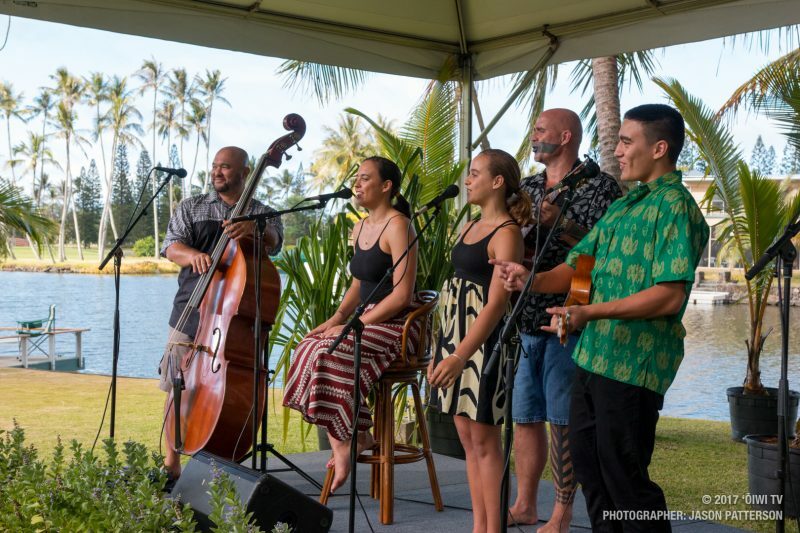 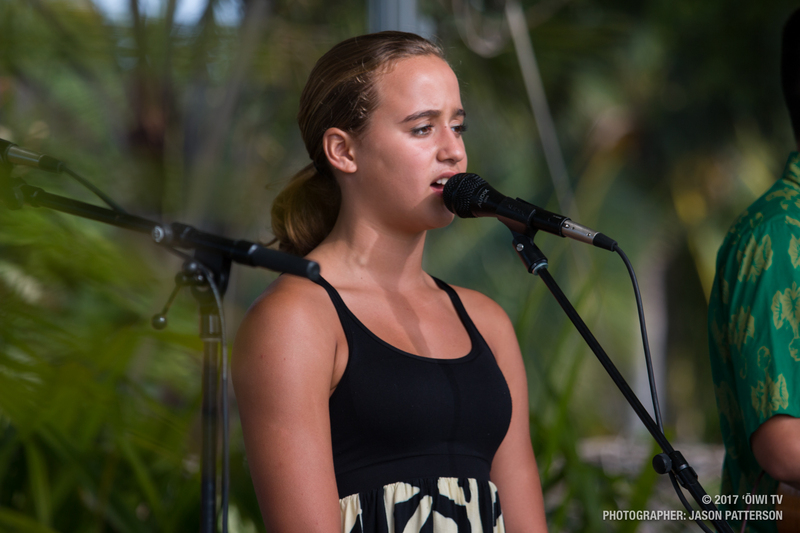 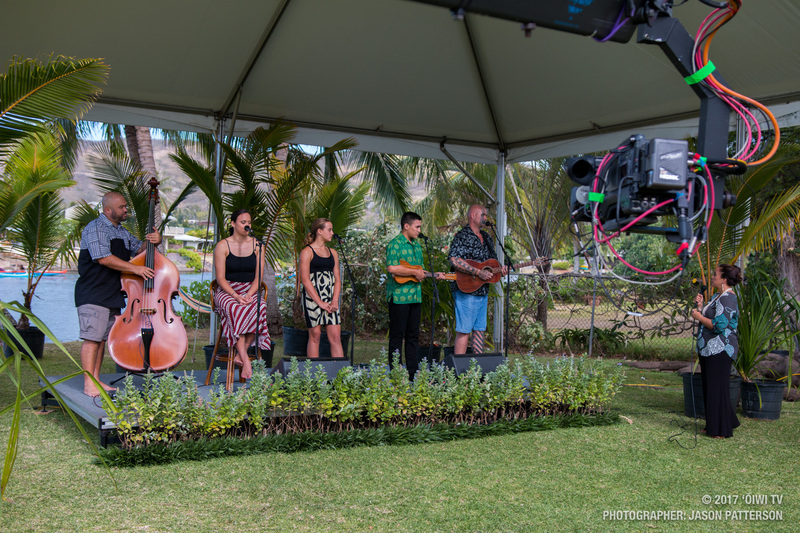 ʻŌiwi TV’s original music series “Mele ma ka Lihiwai” presents its seventh episode located at Kaʻelepulu river in Kailua, Oʻahu. 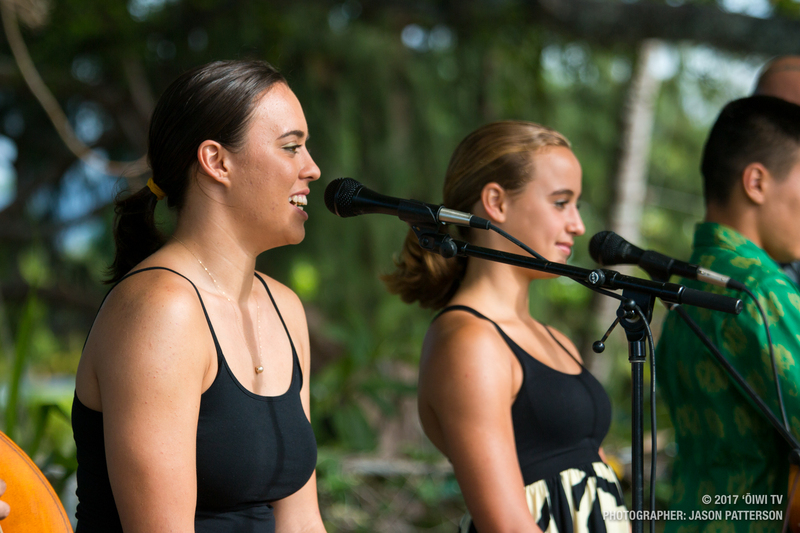 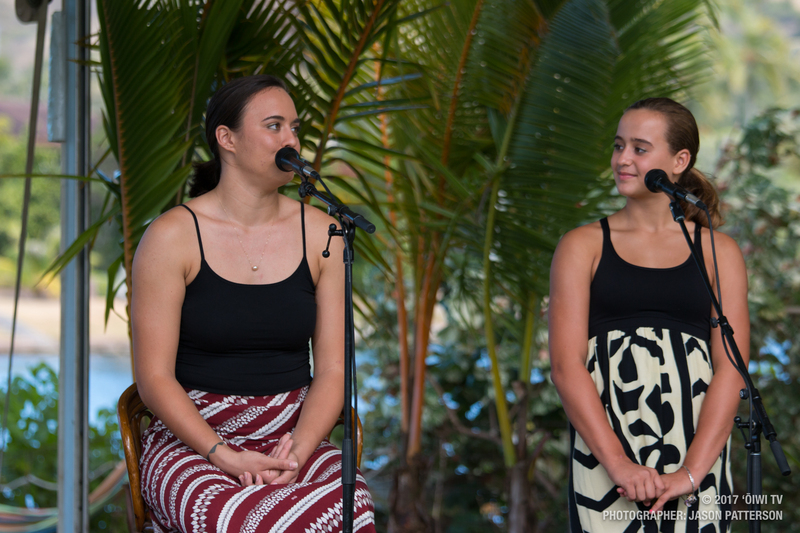 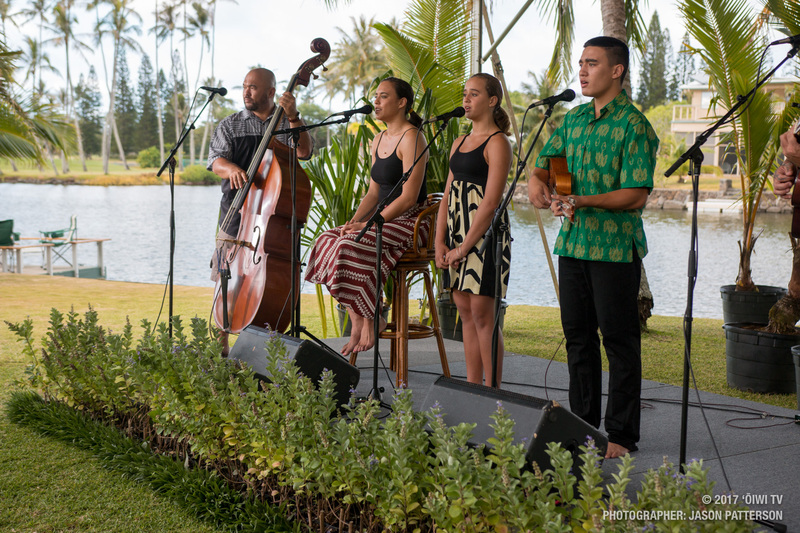 In this episode, we are joined with the talented ʻohana Krug, sharing mele and moʻolelo reflecting on their ʻohana legacy. 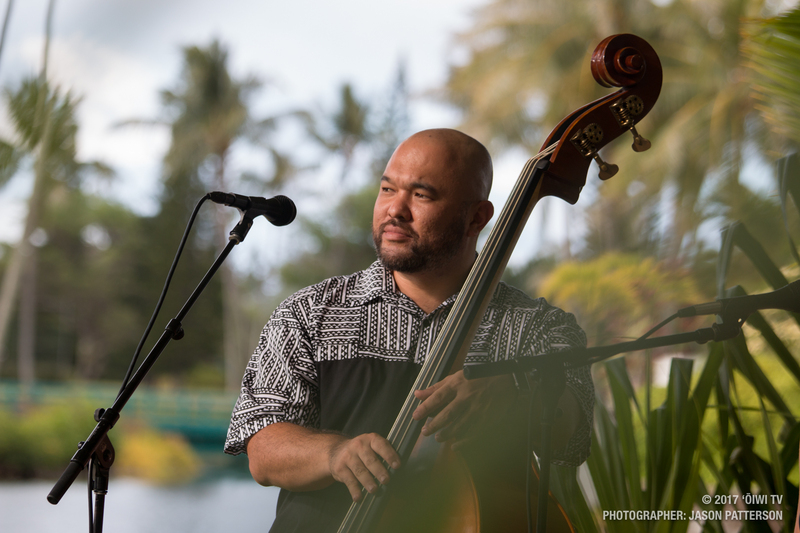 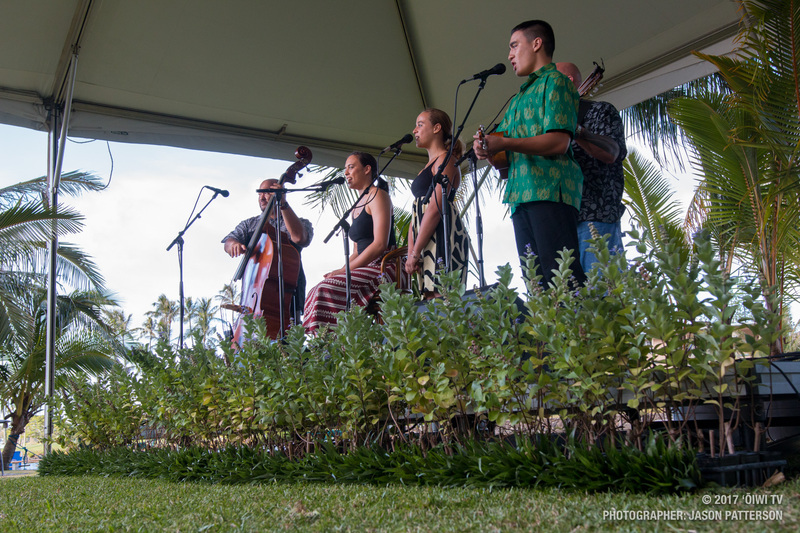 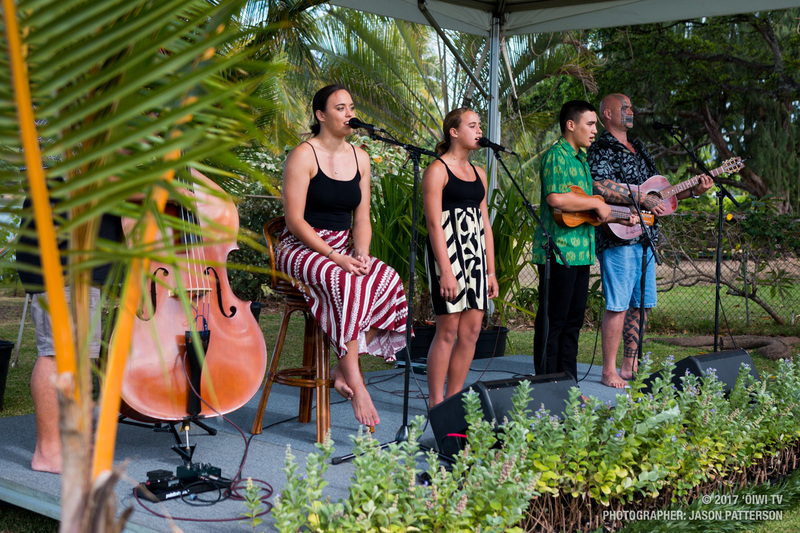 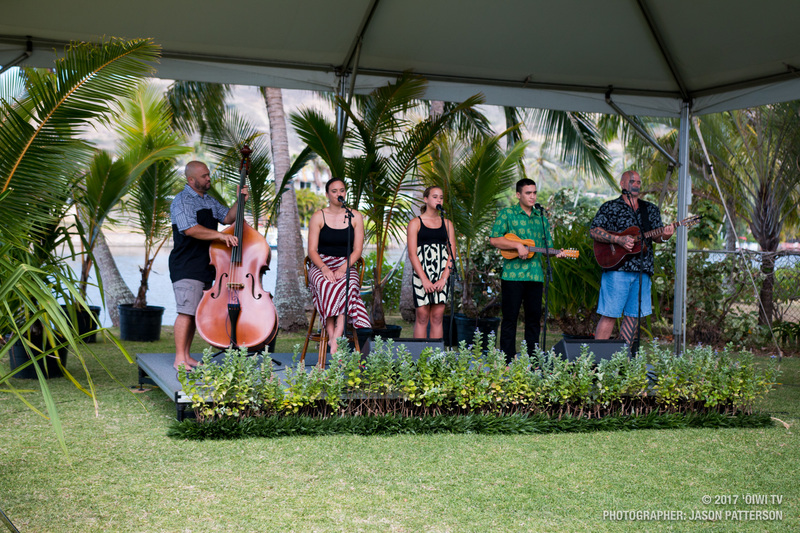 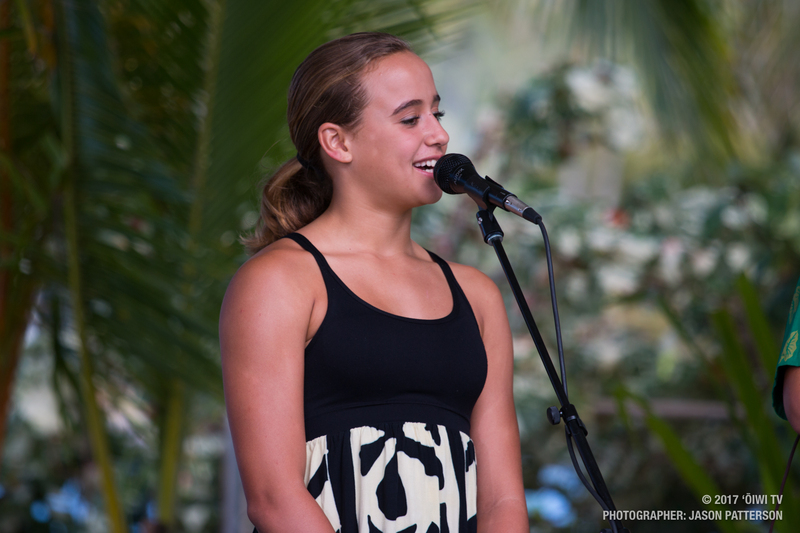 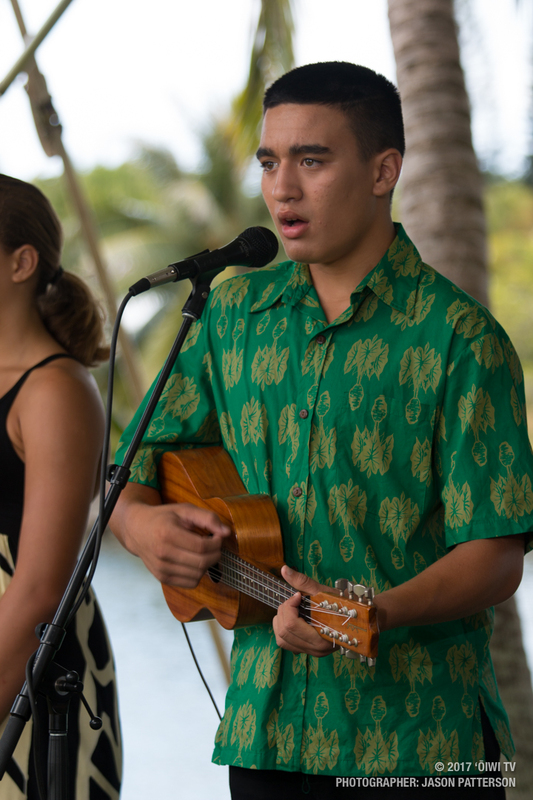 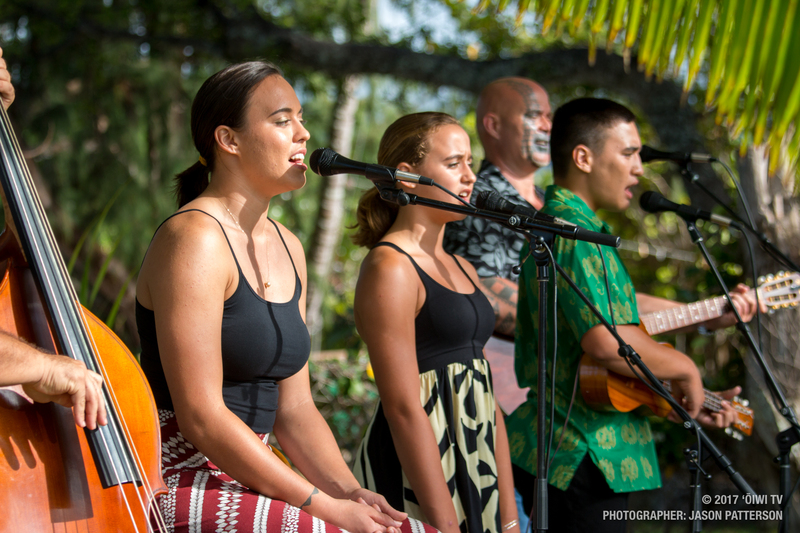 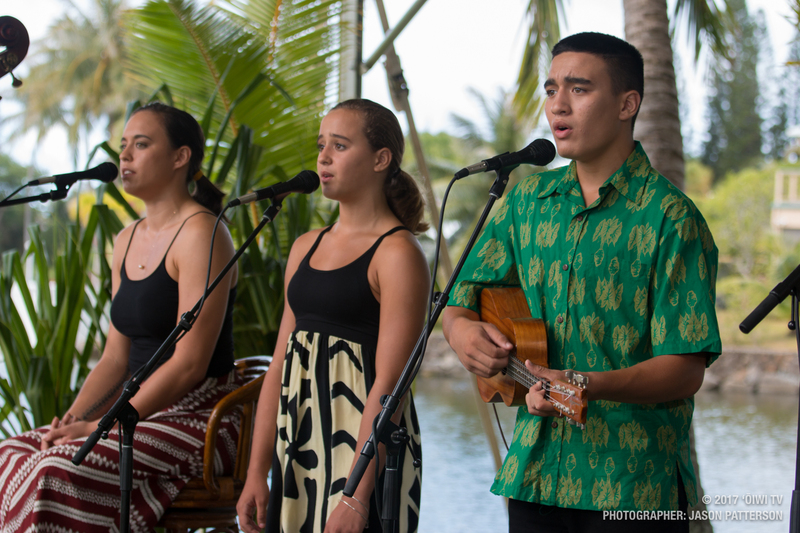 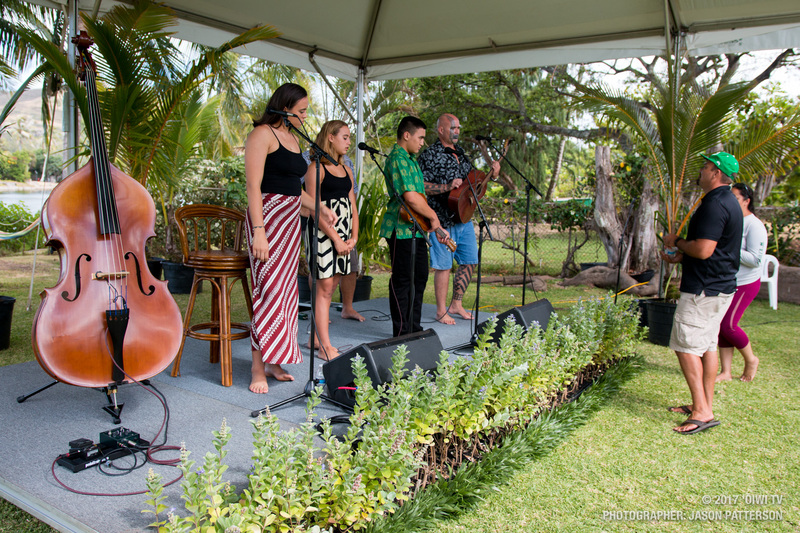 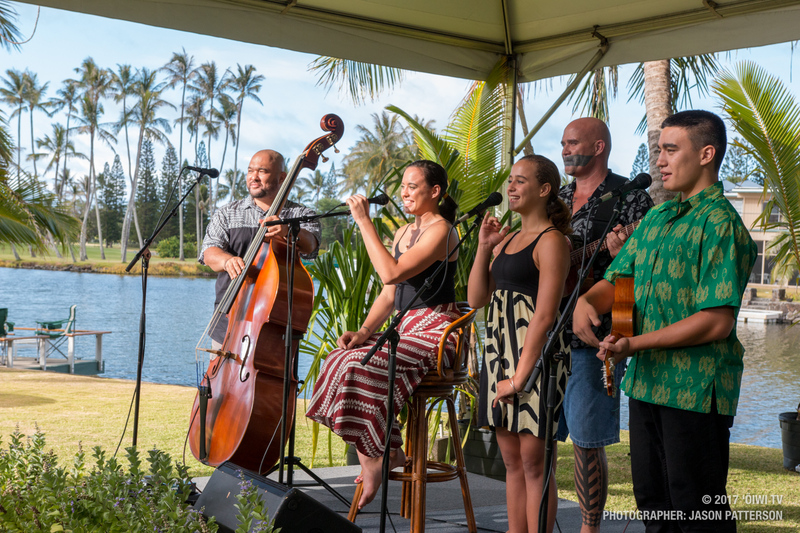 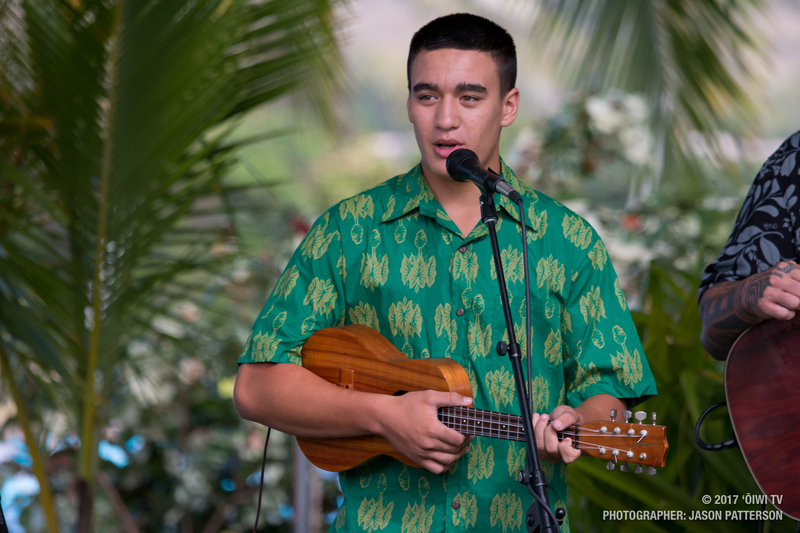 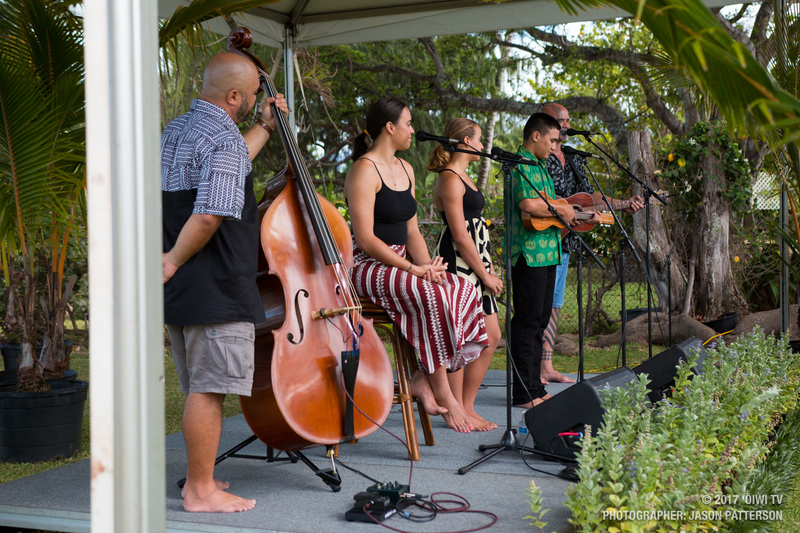 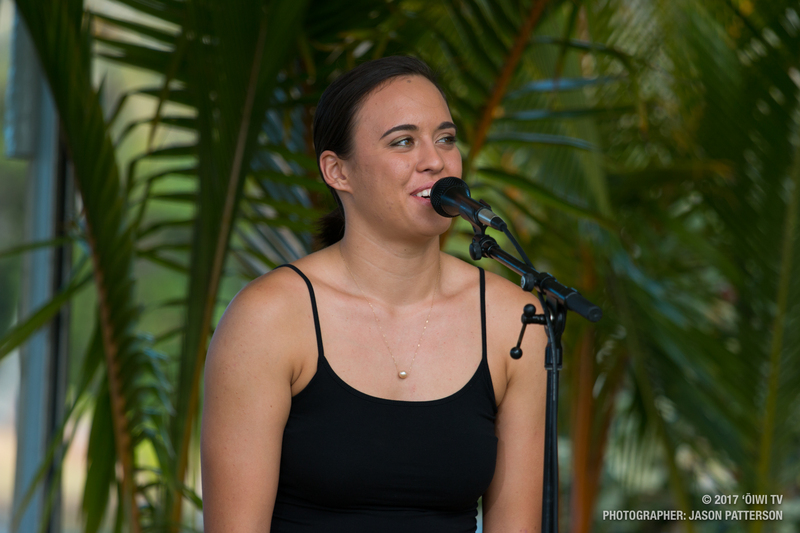 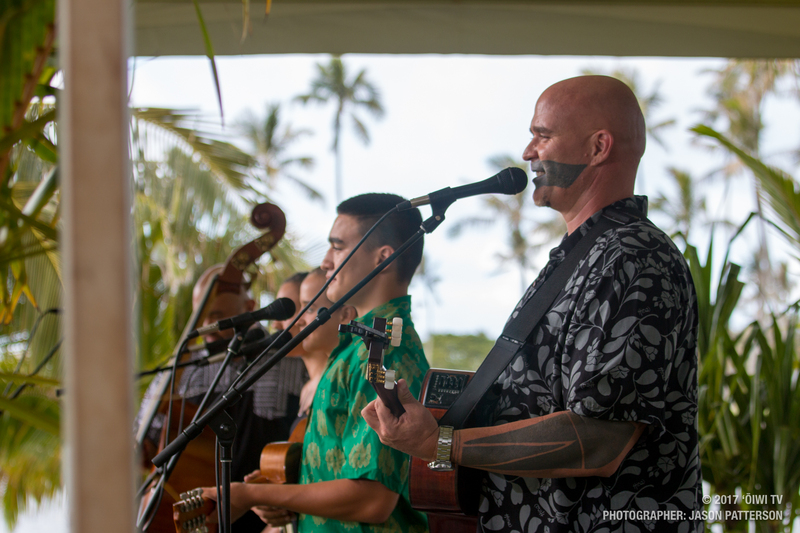 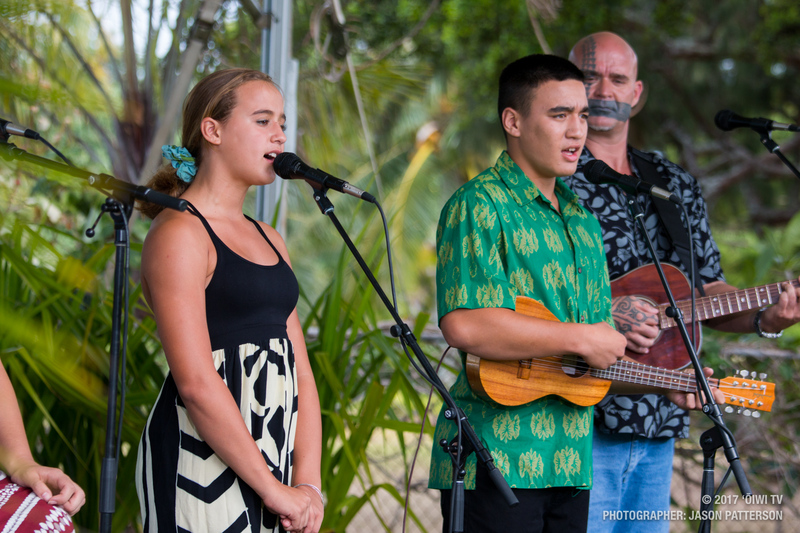 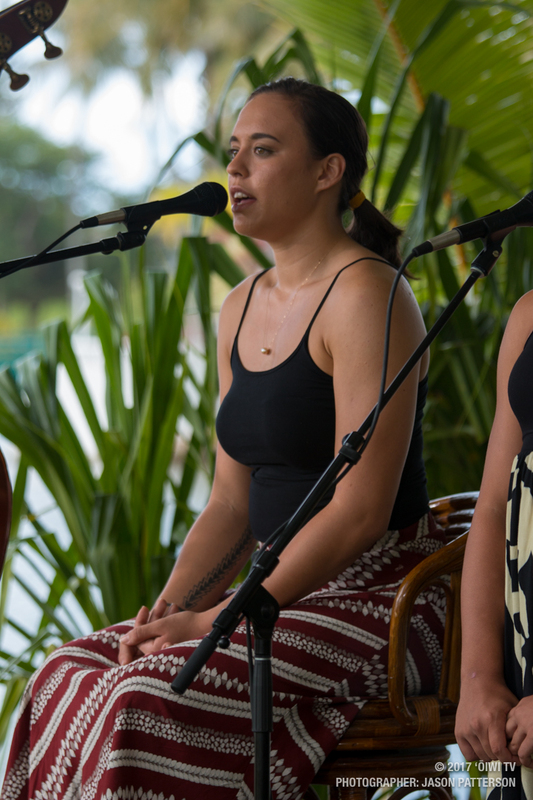 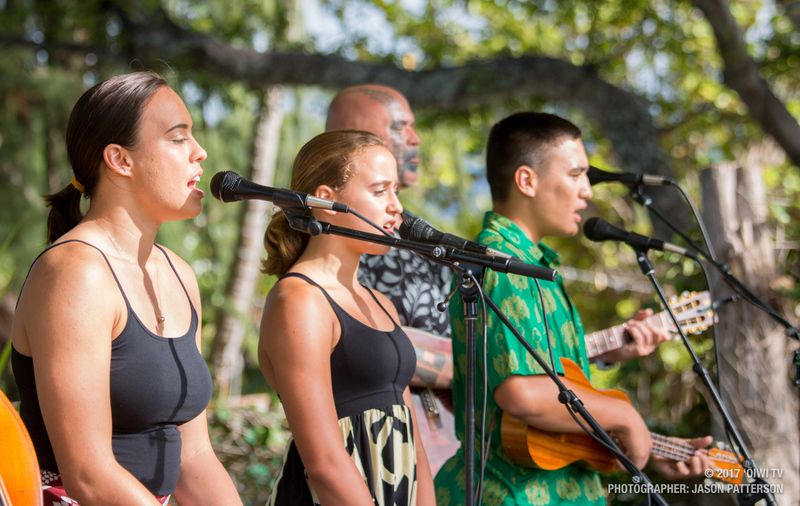 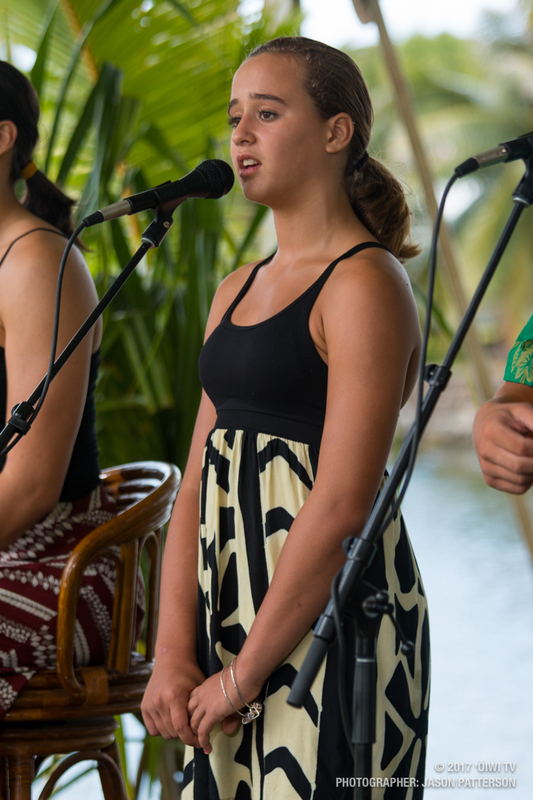 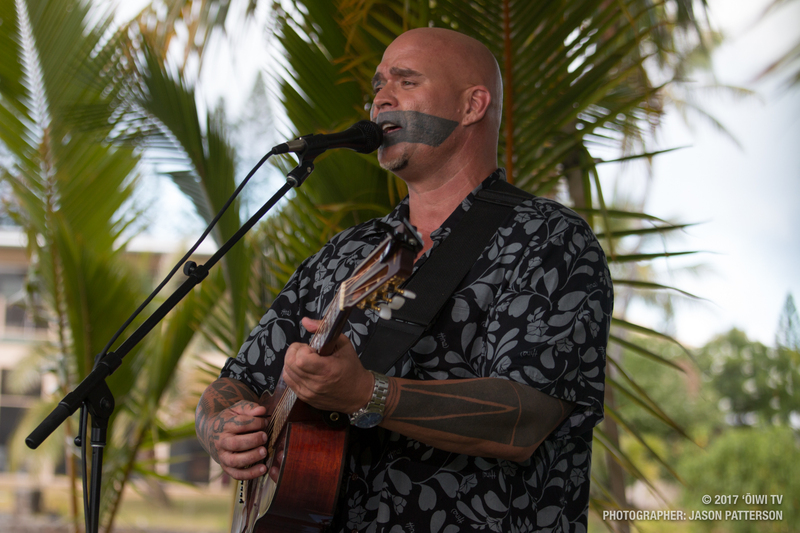 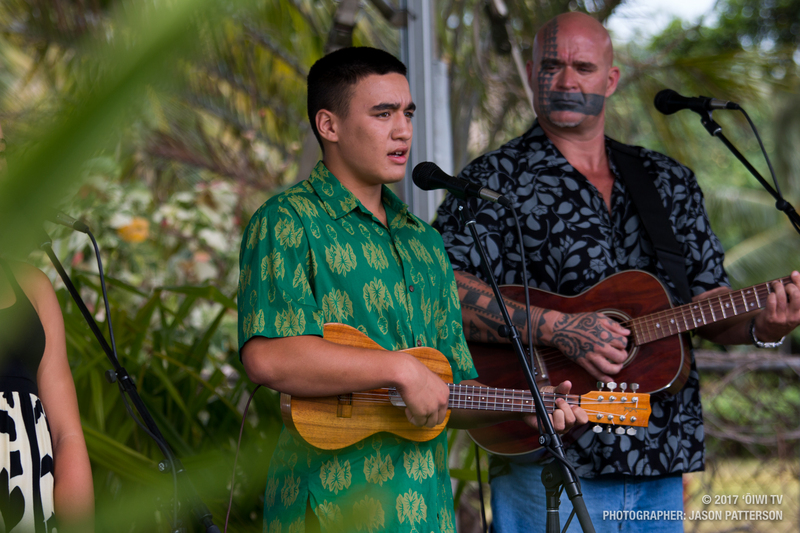 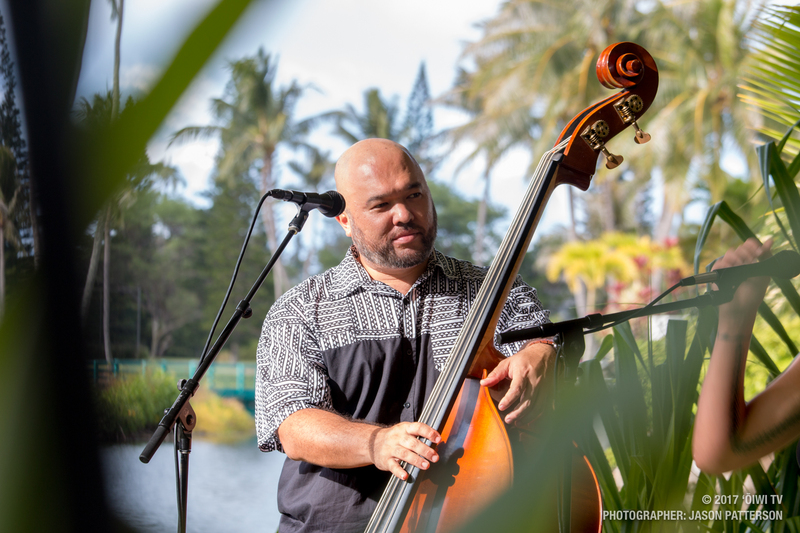 Throughout the episode, our host Amy Kalili strings together the beautiful mele with a bit of walaʻau, or talk-story moments, ma ka ʻōlelo Hawaiʻi with Kalehua Krug and his three children. 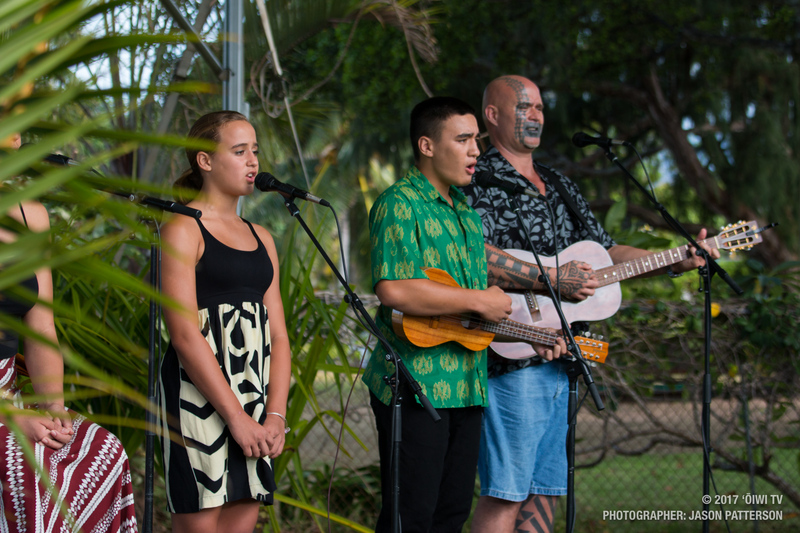 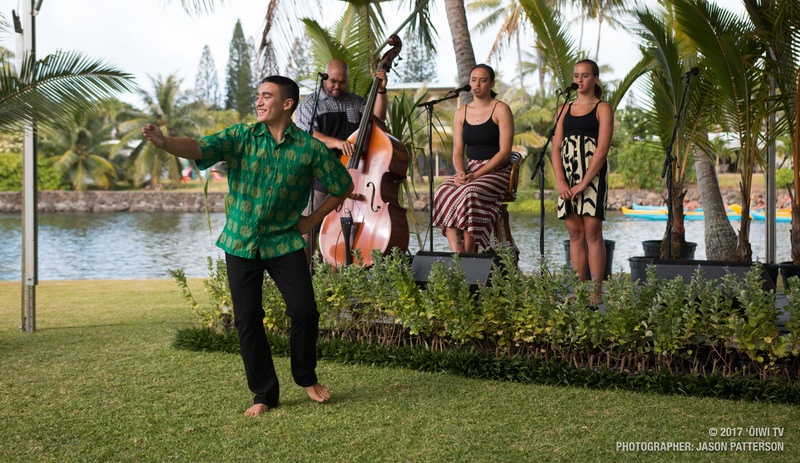 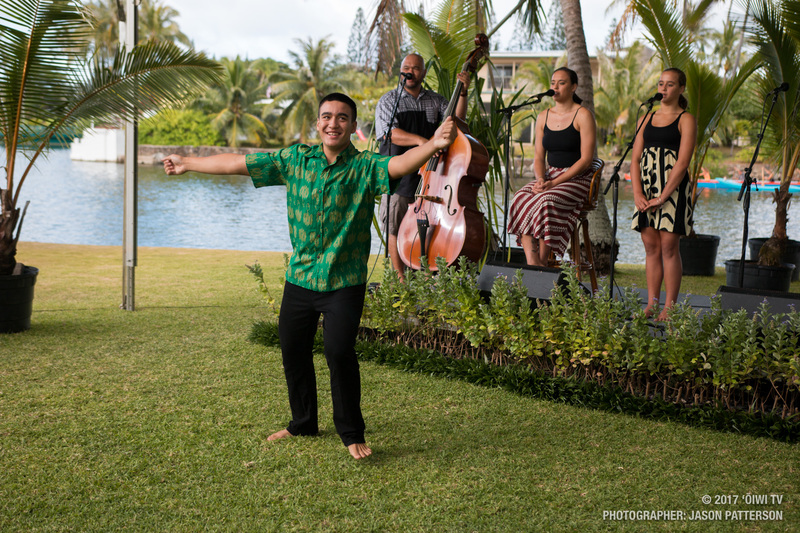 Join us with this family as they sing and dance mele that celebrate ʻohana (family), ʻōlelo (language), ʻāina (land), and love for the lāhui Hawaiʻi (people of Hawaiʻi).